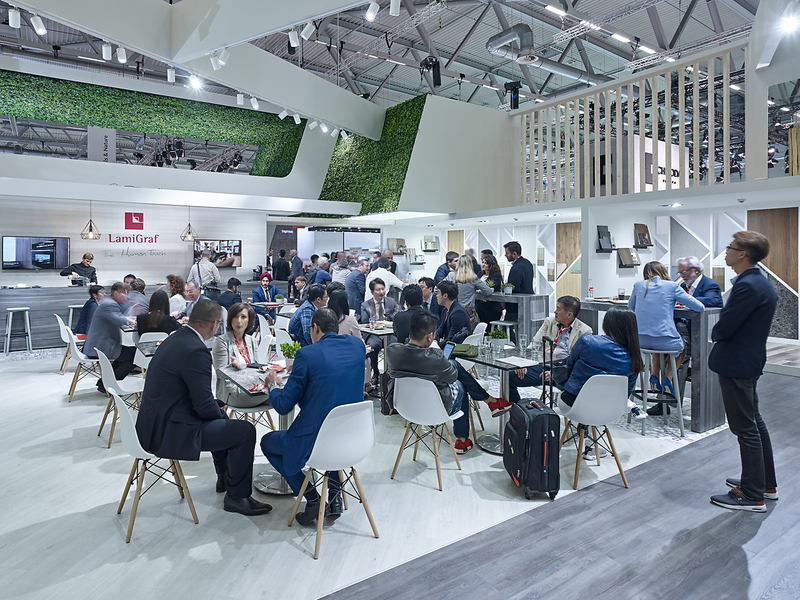 This year at Interzum in Cologne and under the motto “Décor Trends 17/18” Lamigraf launched a wide range of new furniture and flooring décors. 15 new décors and 5 new unicolors have been added to the last 13 Décors that Lamigraf introduced during the celebration of its first Lamiday in Novembre 2016. This new collection consists of three new trends that define new lifestyles: Natural Soul, Cross Coolture and Embracing The Past. Natural Soul is composed with the most rustic and natural décors that express harmony, naturalness and authenticity. Cross Coolture, the second trend, is a reflect of diverse cultures influences to interior design. In this trend, we can find the most exotic and dynamic décors from the collection. The last trend called Embracing The Past is born from the idea of giving another opportunity to old materials like cement, metal or worn woods, bringing a retro and vintage air to the home. 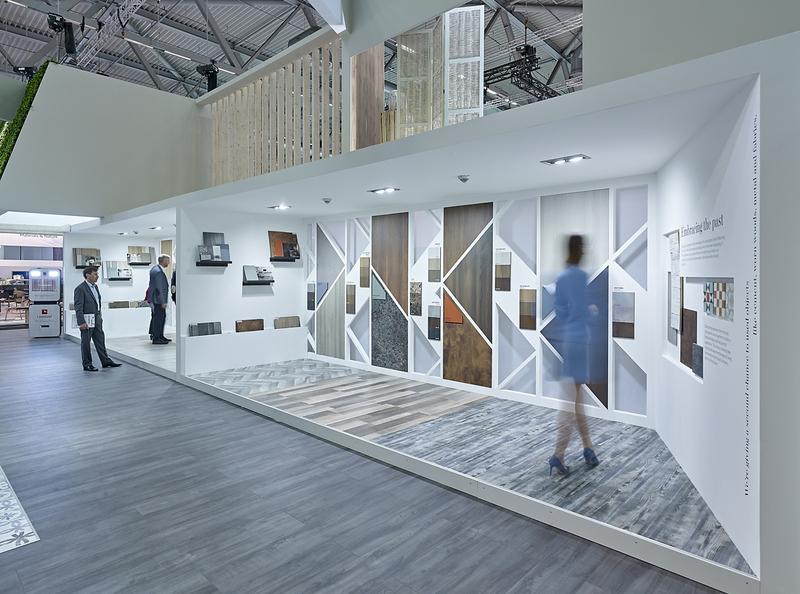 For their presentation at Interzum each trend was shown in a dedicated area, creating 3 spaces with natural elements and different design combination consistent with each trend. This new collection has had an excellent reception from customers and designers from all over the world. 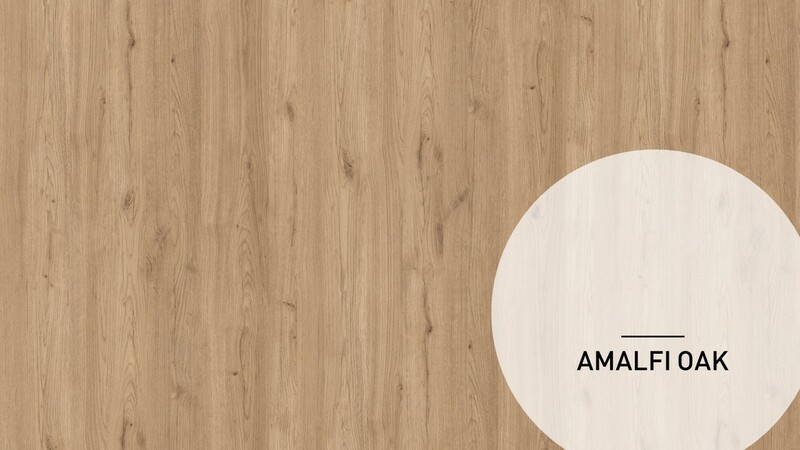 The designs that have generated more interest are Tibet Oak (a collaboration with Manolo Duran Designer), Amalfi Oak and Woodland Oak. Also, the fantasies called Crossroad, Oxid Cement and Midtown. Oak is still the undisputed number one trend in timber. Whether linear or plank, elegant or rustic, no other type of wood offers so many possibilities with such an exceptional color interaction. 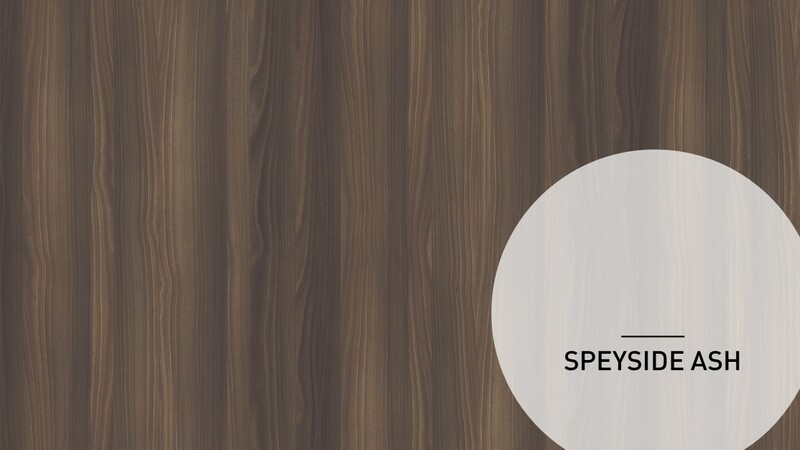 Others highlighted designs were the sublime stones called Wdstone and Dlux and the Speyside Ash. Taking advantage of the context Interzum 2017 Lamigraf also launched a special collection called ALLIN composed with 6 new décors with a wide range of colors that are available in different materials; melamine, finish foil, synchro, pvc and edge band. 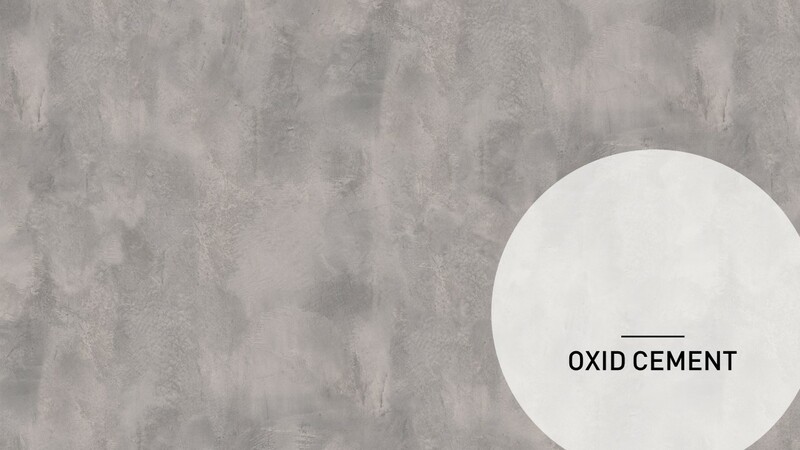 The main goal of this collection is to harmonise processes from décor development to furniture production guaranteeing an excellent quality surface finish and value-added product. To provide edge band tape to match the surface perfectly harmonized in design and refinement, Lamigraf has trusted with Rehau who will provide a wide range of special edge banding with these Lamigraf décors. In terms of PVC, Lamigraf designs will be available through their associates Alfatherm and Renolit.